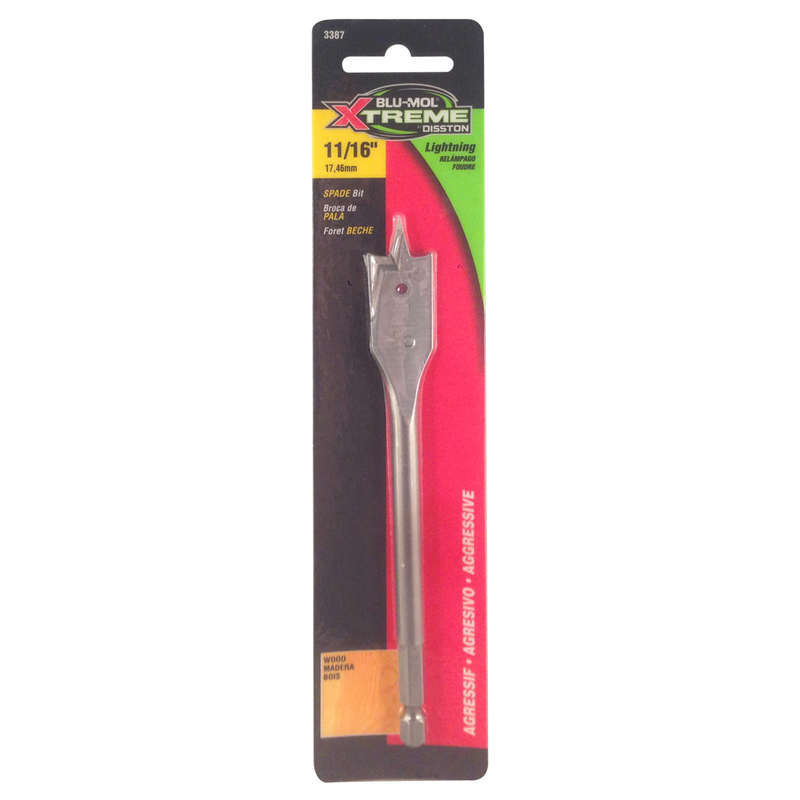 Blu-Mol® Xtreme Spade bits quickly cut holes in wood. 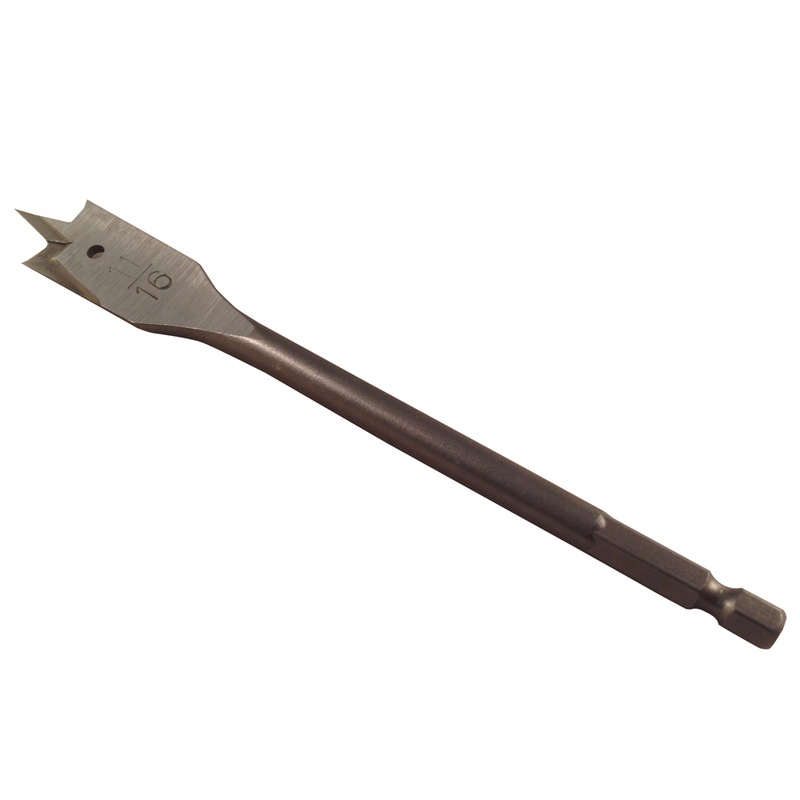 Most commonly used for rough-in work, spade bits can be used for any wood hole drilling job to quickly cut a 1/4″ to 1-1/2″ hole. Quick-change shank will fit all standard 1/4″ quick-change chucks. Quickly cuts holes in wood.